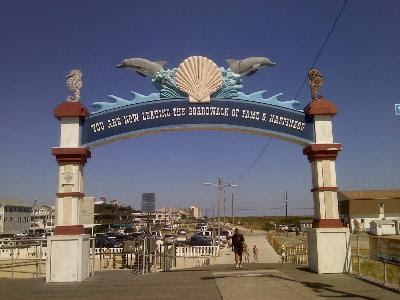 .Traci Skene-- Comedian, Writer, Author: Oh, Those Wildwood Days! 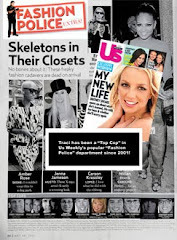 The Jersey shore-- the place, not the MTV reality show-- is so much more than tacky, Italian kids from New York. It's also filled with tacky, Italian kids from Philadelphia. But, if you go on Labor Day, when all the other vacationers are packing up their cars and heading north, it won't be filled with anybody, tacky or otherwise. 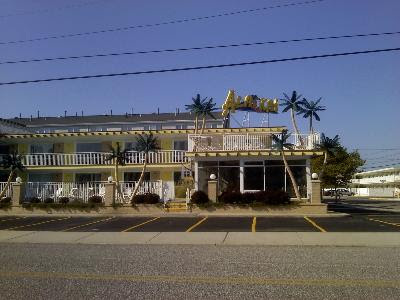 Wildwood, NJ-- located approximately 90 miles south of where Snooki and The Situation wreak havoc-- is primarily a dysfunctional family resort. Which means hotel rates plummet when the rug rats are forced back into school. 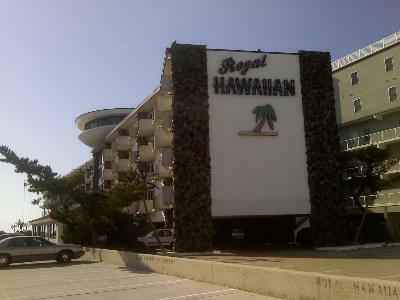 A room two blocks from the beach, costing $129 on Sunday, falls to $56 only 24 hours later. We couldn't resist! Ever since I got my vintage birthday bike, I had a hankering to ride on the nearly world-famous 2.5-mile boardwalk. I also had a hankering to read a thick history book and illegally drink beer on the beach, both of which we did. My hardback of choice was David McCullough's "The Path Between the Seas: The Creation of the Panama Canal, 1870-1914" and my beer of choice was Redbridge, which is gluten-free. My husband downed Tecate (with lime) and tore through "Pistol: The Life of Pete Maravich" by Mark Kriegel. Our reading was briefly interrupted when an old biker dude a few yards away stripped down to reveal a thong Speedo. You just can't concentrate on things like words and sentences when that kind of a trainwreck is happening one towel over. Early the next morning, we wrestled our bikes out of the back of the station wagon, strapped on our helmets and began what would be a kidney-jarring ride. Wildwood really needs to replace some of the boards on the boardwalk! As often as we could, we rode along the concrete Tram-car path just to spare our innards. Wildwood is actually THREE! THREE! THREE towns in one! The cleverly named North Wildwood is to the north and Wildwood Crest is just south of Wildwood proper. 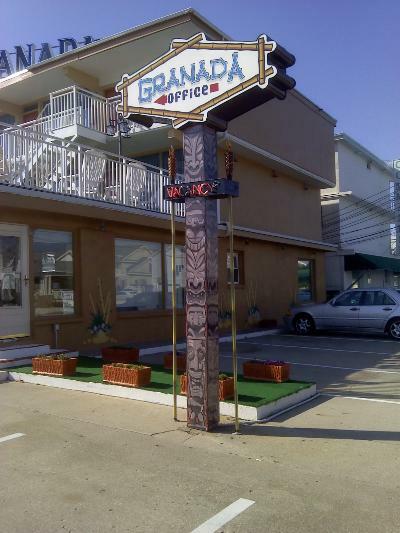 Back in the '80's, developers in Wildwood Crest started blowing down the ultra-cool, mid-century motels and replacing them with cookie-cutter, condo monstrosities. Luckily, some preservationists intervened and saved many of the original, groovy structures. Now called the Doo-Wop District, it is a tourist attraction for those of us who like all things Mad Men-ish. The hotels are all operational and have groovy names like the American Safari Inn, The Blue Marlin and The Tangiers. Riding around on my vintage bike, I must have looked like a plant from the tourism office. The Caribbean hotel might be my favorite. But since I'm a sucker for all things Hawaiian, I just may have to stay at one of these places next summer. I still can't figure out why the Granada has a tiki theme. Two days in Wildwood was just about enough. For one thing, I had a hard time finding anything to eat. Pizza, cheesesteaks, chicken fingers, fried fish and all things gluten-y were everywhere. By the end of night number one, I was calling it Glutenwood. Last night, I had two bunless hot dogs and half a banana split. If it weren't for the banana split and the lime in my gin & tonic, I wouldn't have had any fruit at all. The sign says, "You Are Now Leaving The Boardwalk Of Fame And Happiness." I had no idea Confucius vacationed here!